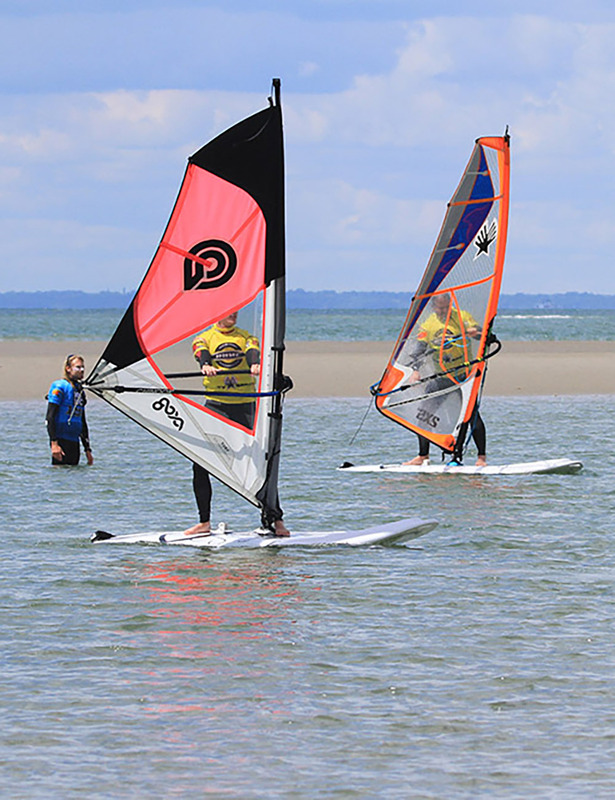 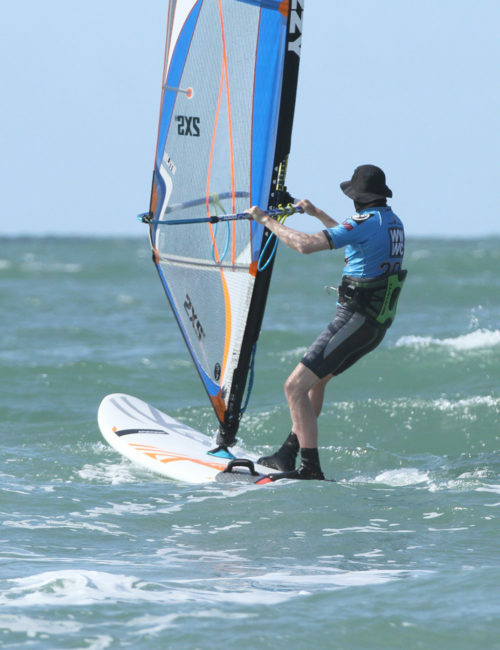 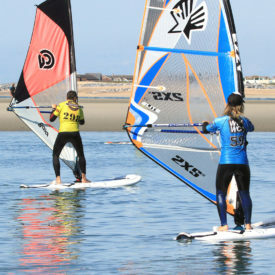 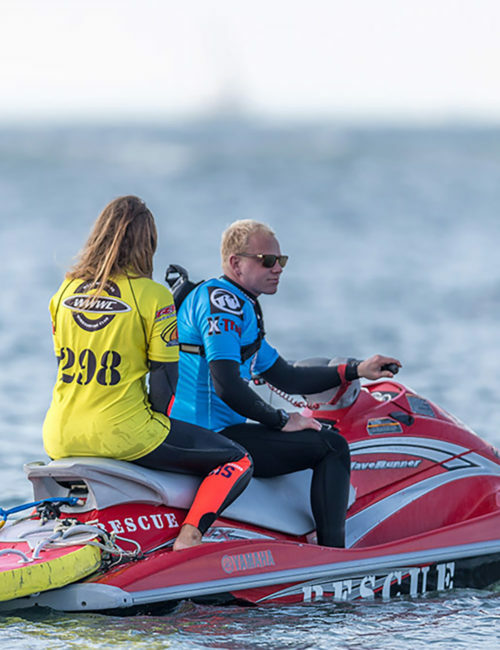 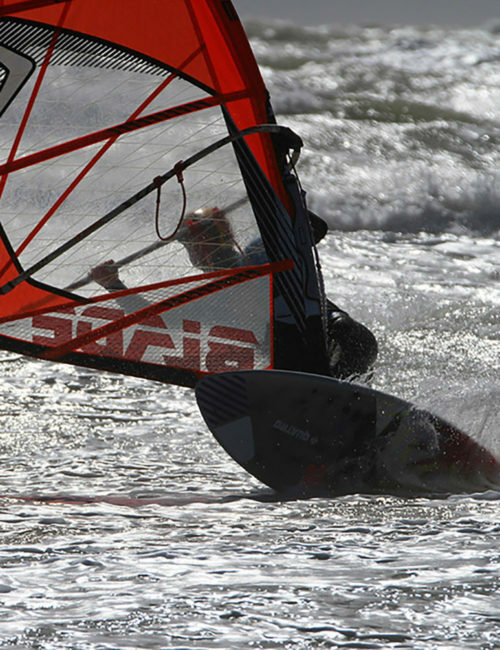 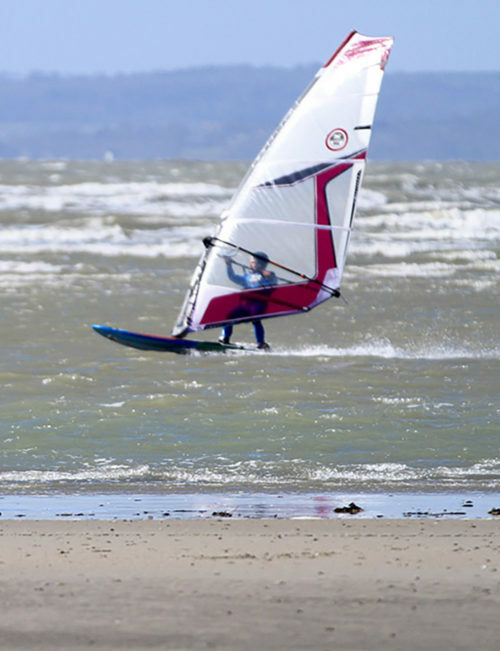 This course is suited for those who have had a done a windsurf taster session and are looking to continue their windsurf skills. 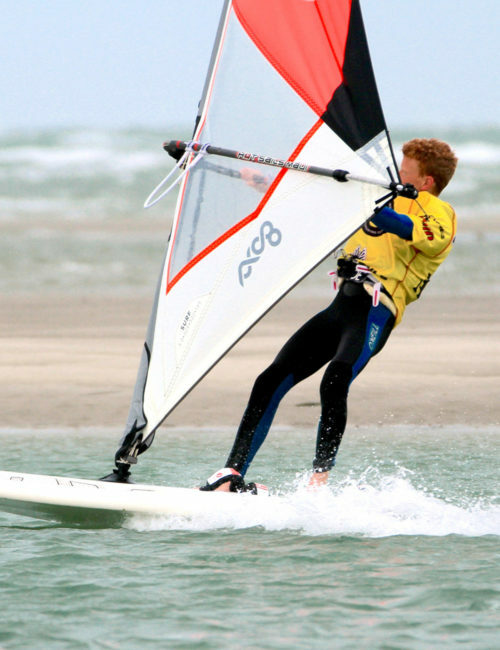 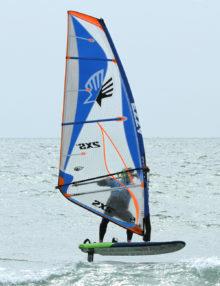 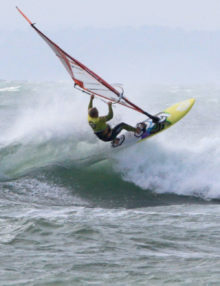 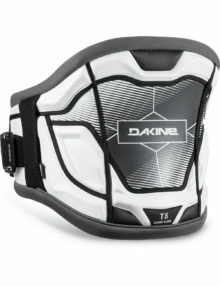 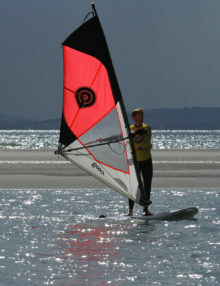 Or maybe someone who hasnt windsurfed in a while and wanting a session to refresh their skills. 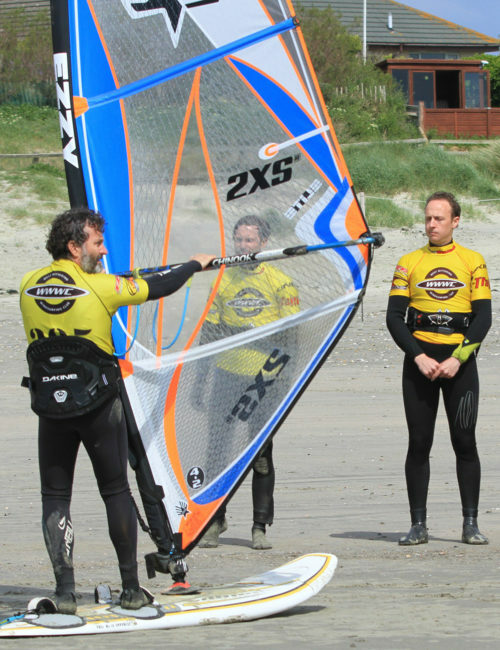 The lessons are taught on wide beginner / intermediate boards with light-weight rigs to make the experience as easy as possible. 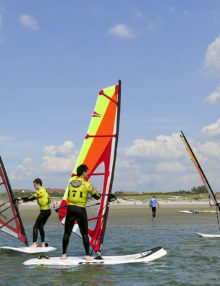 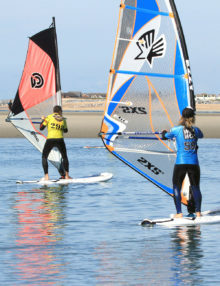 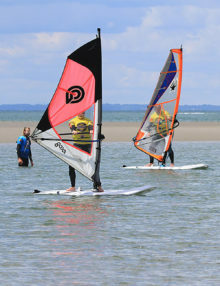 The session takes place around low tide in the ‘trench’ which is nice flat water.